Right in time for summer, London's Luna Bay return with their sun-soaked new single, Hometown, a track that follows hot on the heels from last year's releases. 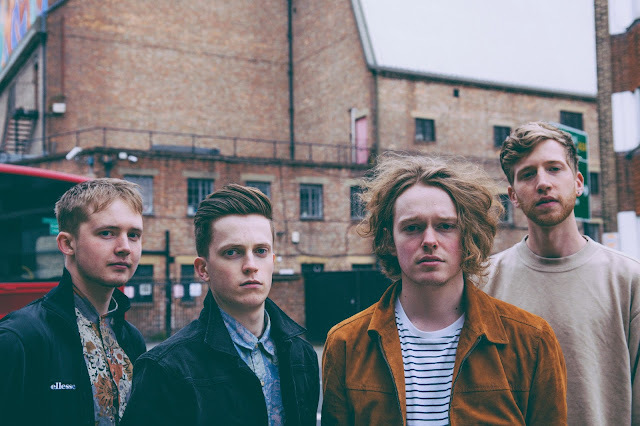 The four-piece have been known for conjuring up some pretty irresistible melodies within their music and here serves no different as the band's high energy meets infectious guitar rhythms and thundering percussion. The band play a number of festivals including Y Not and Truck Festival and will be announcing a full Autumn tour very soon. In the meantime, take a listen to Hometown below.